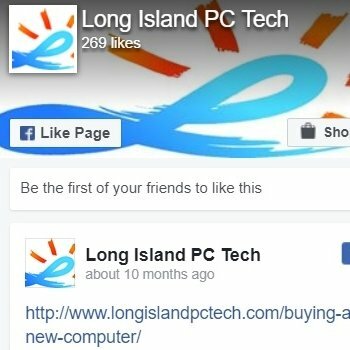 My name is Marc, and I own Long Island PC Techs. With 15 years of experience in the computer repair service/tech field, I have never needed to bring one of my computers to a store for repair. Plumbers do not go to other plumbers to fix a leak and mechanics do not go to other car shops to fix their cars. Naturally, when it comes to computers, I do the repair myself :). The memory modules on this failed machine cost around $400 and being under warranty, I surely wanted to take advantage of it. I brought it back to the seller which happens to be a local, big computer repair store here on Long Island. 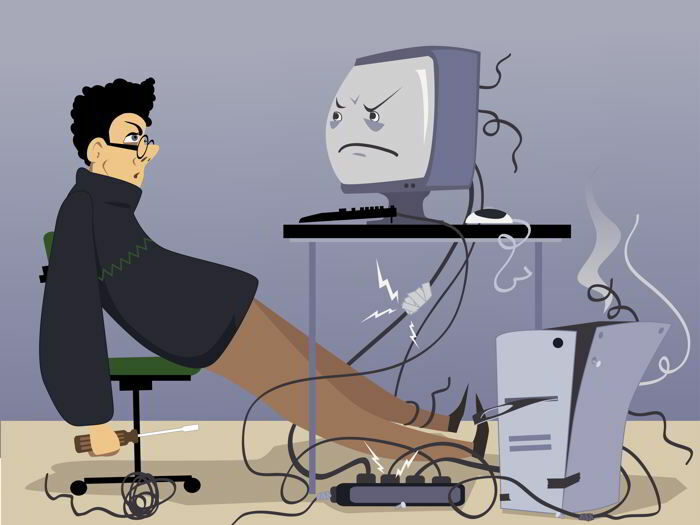 I got to play the role as a customer in need of computer repair service and it has been not so pleasant! First, I had to wait 54 minutes in line, then suddenly a manager came, and literally grabbed the computer from me and said: “We will call you”. “Wow”, I said to myself, is this for real? This gentleman just took my computer and did not even bother to ask me what happened to it, did not inform me about how the service works, how long it takes, how much will I be paying and in my case scenario, how my warranty would play out. I stopped him to ask all these questions and got short quick answers only meant to rush me out. I let him take the machine and I left. I was curious to see how the whole process would unfold and I certainly did not wish to pay for a part while still under warranty. They called me 3 days later only to ask me questions and to let me know they will start the process of diagnosing the issue. I did not want to come off as a “Know it all” type of customer although I kind of do because that is what I do for a living :), but they do not know that of course. A week later they call me to let me know the issue was the memory and that the computer would be ready in 3 days for pickup. I had to wait another 24 minutes in line to pick it up but the problem was fixed and the warranty got honored. I would have gotten charged $300 for labor and $400 for the parts if I wouldn’t have had the warranty, obviously, without the warranty, I would have repaired it myself. This made me think of how mediocre their whole repair service was. I had to waste a long time in line, waited 8 business days and would have paid an exaggerated amount of money just to replace 4 memory sticks. I now see why some of my clients praise so much my computer repair service. I now realize more than ever how great, important and convenient it is to take advantage of our no-travel-fee and onsite computer repair service. I realize more than ever, that all this time, I have been offering a personalized service where I welcome you, I listen to your computer needs and work along with you in customizing your computer preferences. I spend extra time onsite to explain and inform my clients of the do’s and don’ts, leave them with personalized recommendations and help them understand what caused their issue. Now that is what I call SERVICE! And last and not least, I perform the repair on the same day; it is ridiculous to wait 8 days for a RAM replacement and go through all that aggravation. In the end, am glad I did this. I wouldn’t have known what people go through to fix their computers and when choosing a big computer repair store. Instead, pick the top-notch local computer repair service company like mine and get things done the right way, quickly, conveniently and affordably. 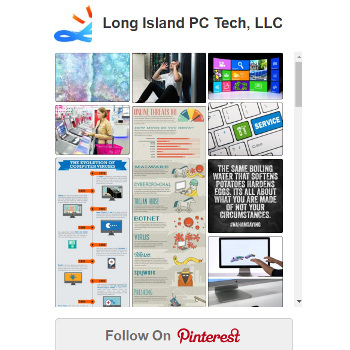 Call 516-828-1418 to schedule your computer repair service appointment or for any of our tech services. I will shake your hand when I see you like it’s supposed to be.